During his Tonight Show monologue on Tuesday, October 29th, Jimmy Fallon said that CNN is going to use colored LED's to project the results of the midterm elections on The Empire State Building. He then showed photographs of the top of the building with colored lights as he explained if the Republican's win the senate, it will turn blue, if the Democrats win it will turn red, and then he concluded "and if it gets hacked, it will look like this" and showed a video of alternating red and blue and white lights as "Tom Sawyer" is played. You can watch it here, beginning at the 3:30 mark. - Thanks to Greg Nosek for the headsup! 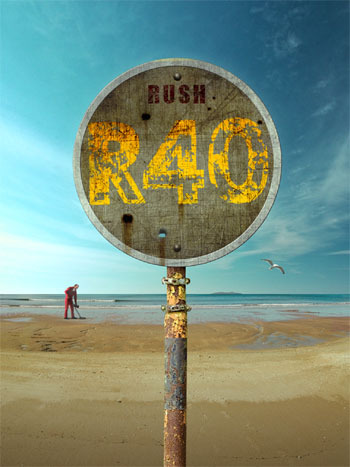 Rush's R40 40th Anniversary Collectors Box Set is going to be released on November 11th on DVD and Blu-Ray. 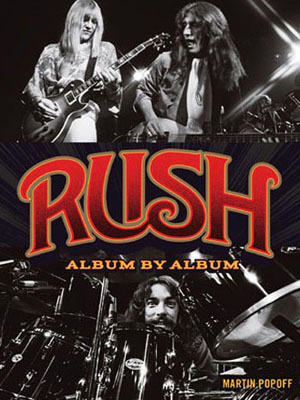 Today Radio.com posted the first look at Geddy Lee, Alex Lifeson and John Rutsey performing "I've Been Runnin'" from the R40 Bonus Disk, live at the Laura Secord Secondary School in early 1974. 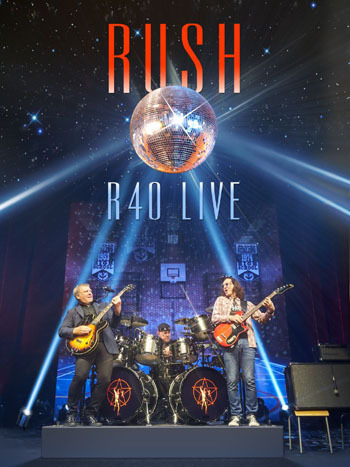 In addition, they have posted a new interview with Alex Lifeson where he gives his recollections on the performance. On behalf of Alex, myself and the entire GUP team I'd like to say a huge ginormous THANK YOU SO VERY MUCH to all of our fans, friends, and followers who took the time and spent their hard earned money to support this Grapes Under Pressure 3 Ebay auction in support of Grapes for Humanity Canada. Your money will go a super long way to help rebuild health care facilities in the Philippines that were damaged or destroyed in the Haiyan Typhoon. You have helped a lot of people! 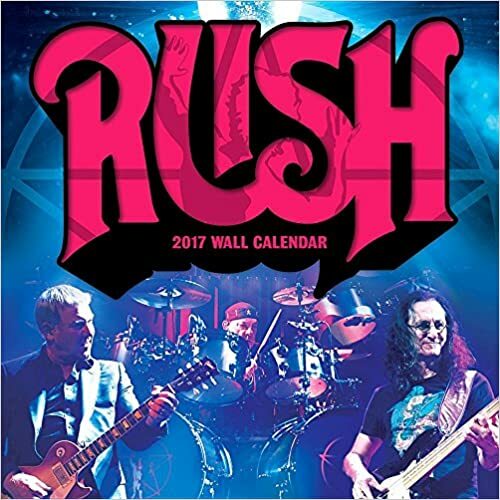 Geddy Lee and Alex Lifeson have launched the most Rush memorabilia on their eBay auction as part of their Grapes Under Pressure 3 initiative in support of Grapes for Humanity, an organization that helps to raise funds to benefit humanitarian causes around the world with the assistance of the international wine community. The Grapes Under Pressure eBay auction has been fast and furious since went live on Friday! 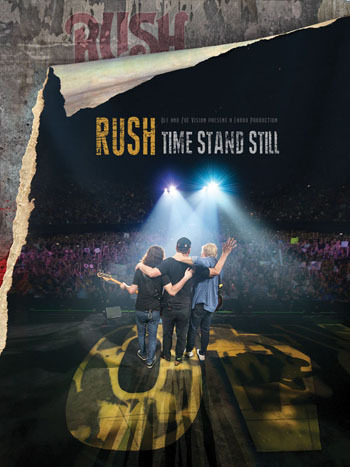 Some of the standouts include 53 bids for a signed Different Stages promo photo, 27 bids for a signed Moving Pictures Live test pressing, and 15 bids for Geddy’s home studio used Ovation acoustic guitar. Things will really start to heat up as we move towards auction closing times on Monday evening, Oct. 13th. You can watch the action here. Or even better, join in the fun and make a bid! It’s all for a good cause. An autographed Geddy Lee Custom Shop Relic Fender Jazz Bass (limited edition, only 50 of these basses have been built as an exact replica of Geddy’s stage bass). An autographed Alex Lifeson Signature Gibson Axcess Les Paul Guitar signed by Alex, Geddy and Neil. A Rush autographed DW Snare Drum with NHL Logos Limited Edition, one of only 6 built. Grapes for Humanity Canada is proud to partner with Magna Children at Risk, and proceeds for this exclusive event will go directly to rebuild health care facilities in the Philippines which were damaged by the Haiyan Typhoon. Alex Lifeson was recently interviewed by Indie Power. During the brief chat he was asked what it was about the '70s that is still so powerful today over all the decades. "I guess it was an era in music," replied the iconic Canadian musician. "And there's staying power in a lot of that music. Things were so different then. Communication is so instant now and everybody's got thousands of songs on their iPhone. It's a whole different thing. Certainly the music of that era, for the most part, is quite enduring." 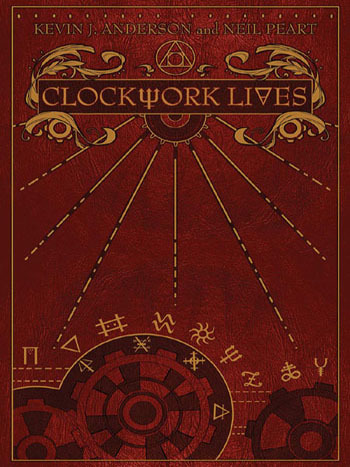 - Thanks to Bravewords for the headsup! Want equal rights for Maples? Then Brothers and Sisters, the Grand Union of Maples needs you!...You know the manifesto. You know our demands. Now here’s the T-shirt. The Grand Union of Maples shirts are £17.00. Postage and Packing is £3.00 for UK and £5.00 for the rest of the world per item. The closing date for pre-orders is Halloween when we’ll all be topping up the sugar levels on a Witch Hunt! Shipping will commence in Mid-November. For additional information including sizing and ordering, visit their Facebook page. Also look for their previous releases including tshirts for Le Studio, Blah Blah Blah, Barchetta Racing Club, and the Cygnus-X1 Rocinante crew shirt. 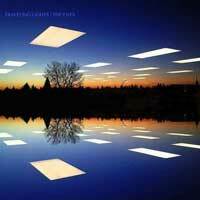 Progressive rock band The Ents released their EP Traveling Lights on bandcamp.com this past September 6th, and included is their cover of Rush's "Fly By Night". Check it out here. - Thanks to Ton Jansens for the headsup! Rush fans are everywhere. In the first three minutes of this interview on Speakeasy with Paul F. Tompkins originially published in August, 2013, Hader tells how when growing up in Tulsa, Oklahoma, being a fan of the comedy talents of Monty Python was a quick way of meeting fans who shared similar tastes, and goes on to say "It was the same thing as if you saw someone who was wearing a Rush tshirt..." - Thanks to Bryan Benner for the headsup! Tonight, Geddy Lee will be featured in a Sportsnet documentary regarding baseball collectors. "The Mind of the Baseball Collector looks at the addictive world of sports memorabilia collecting. 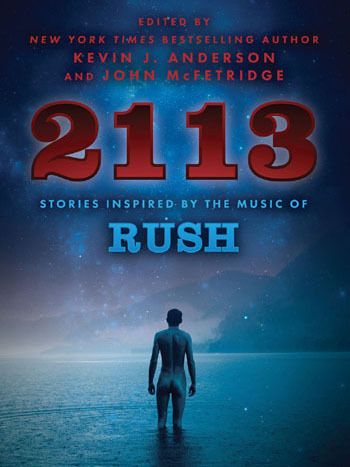 The past comes to life through the collections and stories of: rock legend Geddy Lee, eclectic collector and lawyer Allan Stitt and the Guinness Book of World Records holder of the most autographed baseballs, Dennis Schrader." 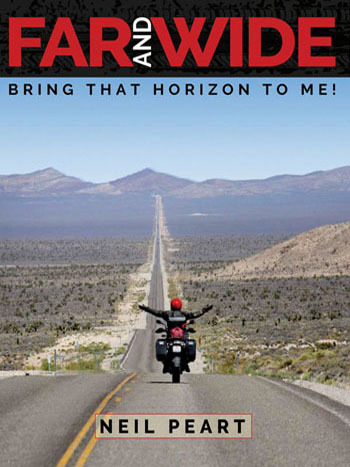 The documentary airs tonight (Monday), October 13th at 7PM on Sportsnet in Canada. 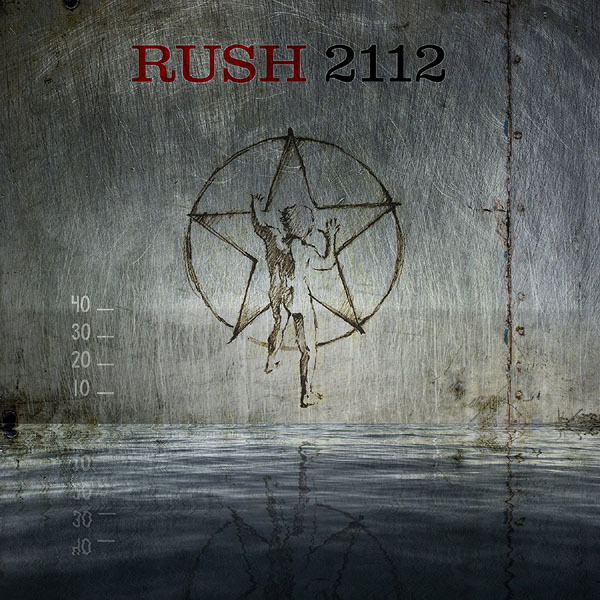 - Thanks to Ed @ RushIsABand for the headsup! "I think in music you're always hoping that you'll have a like-minded audience and that the music you like making will appeal to them too. That's the same way that I approach the stories. Just as we play our music for an ideal listener as it were, I have an ideal reader in mind who's interested in nature like I am, interested in physical activity like I am, and human history." Neil Peart has updated his website with the latest edition of News, Weather & Sports titled "Science Island". 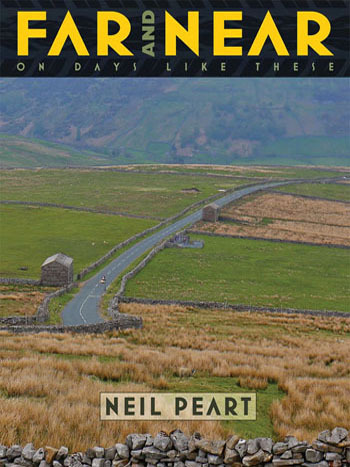 Neil tells of spending two weeks at his home in Quebec with five year old daughter Olivia, and also shares the news of a new Banger Films documentary about Geddy which included a visit to Le Studio! UPDATE: Rock journalist Lucas H. Gordon interviewed Alex on video to discuss the band's activity, performing in Argentina with the flu, and more. UPDATE: The tournament took place yesterday, and today KISS tweeted the photo to the right, with the caption: "Now here's a team! 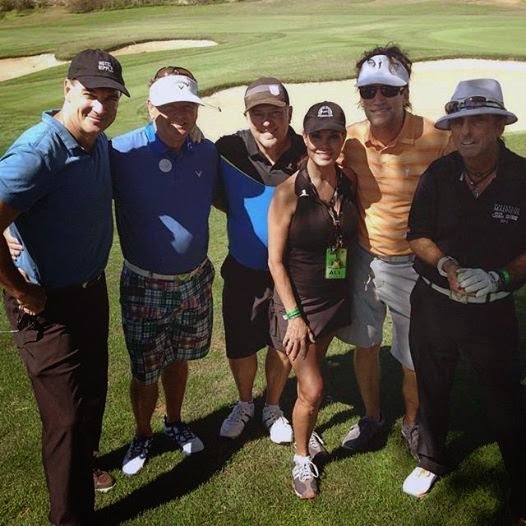 Patrick Warburton, Dan Dutton, Alex Lifeson, Paula Trickey, #KISS' Tommy Thayer and Alice Cooper". Videos from last night's All-Star Concert are available here, including "Working Man" and "The Spirit of Radio", as well as other classic songs from The Doors. Concert tickets are $50 for general admission, and $100 for VIP access and the 19th hole reception. Golf entries are $5,000 per Foursome Sponsor. 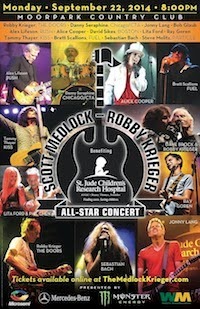 For details to purchase tickets visit www.medlockkriegerinvitational.com. 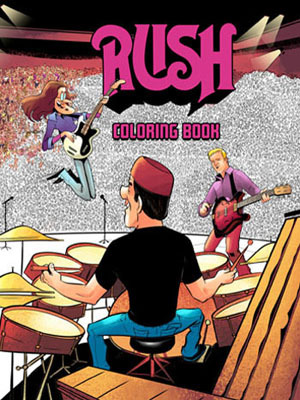 - The Acorn.com, September 11, 2014 - Thanks to RushFanForever for the headsup!